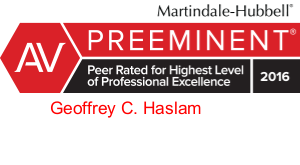 Since joining Christensen & Jensen in 1995, Geoff’s practice has focused on litigation. 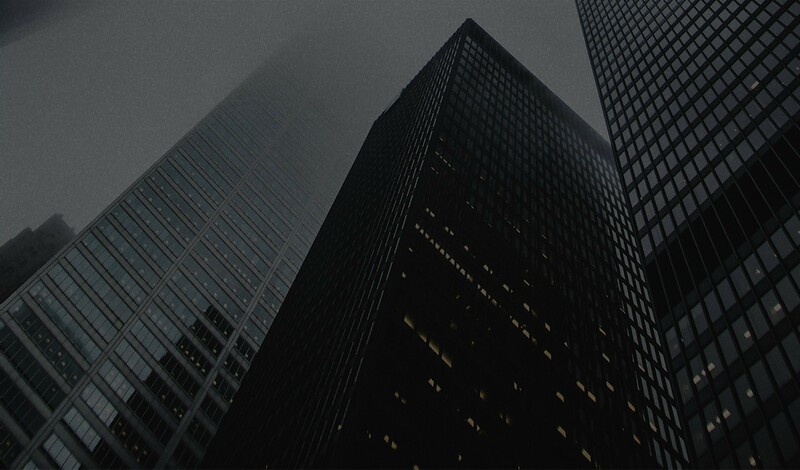 He has extensive experience in product liability, professional liability, construction, and personal injury defense, and serves as panel counsel for many corporations and liability insurers. 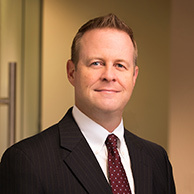 As a long-time member and Panel Chair of the Utah State Bar’s Ethics and Discipline Committee, Geoff also offers unique insight for attorneys facing potential disciplinary proceedings. Geoff is regularly appointed as a mediator, arbitrator or special master in a wide variety of cases. 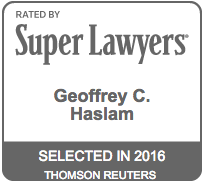 Geoff has been recognized as one of Utah's "Legal Elite" by Utah Business Magazine, as a "Superlawyer" by Mountain States Super Lawyers (Thomson Reuters), and as one of the “Best Lawyers in America." He also has the highest ("AV") rating by Martindale-Hubbell. Mediation and Arbitration: Regularly serves as mediator and arbitrator in construction, personal injury, and commercial cases. 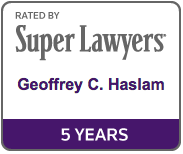 Geoff’s success rate as a mediator is among the highest of any mediator in Utah.